The celebration takes place annually from 13 - 15 April. Reuters reported that Songkran has been called off at one of the most popular tourist sites, ﻿as Thailand prepares for their king's coronation. 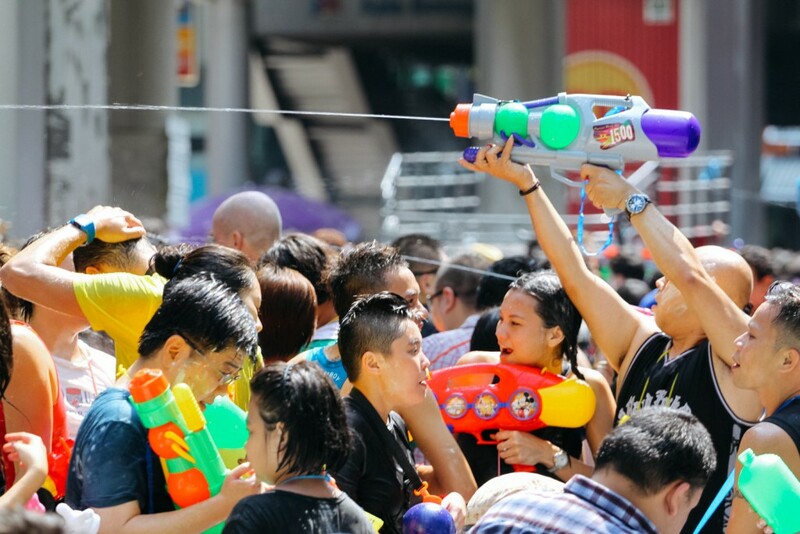 One of the most popular spots to celebrate the festival is on Khaosan Road, a backpacker district where shops sponsor water guns and water tanks for the public to use. A business group told Reuters on Wednesday, 3 April, that Khaosan's celebrations were called off in preparation for the upcoming coronation of King Maha Vajiralongkorn set between 4 and 6 May. "The authorities are preparing for the coronation and we are located right in the middle of areas involved so if we organise the usual Songkran festival it could be chaotic," said chairman of the Khaosan Road Business Association, Piyabutr Jiwaramonaikun. According to Reuters, officials explained that Khaosan Road will be getting revamped for the coronation, which will include repainting of roads and buildings, rebuilding pavements, and reorganising electrical lines. However, shops will remain open and tourists can continue to celebrate in the area. 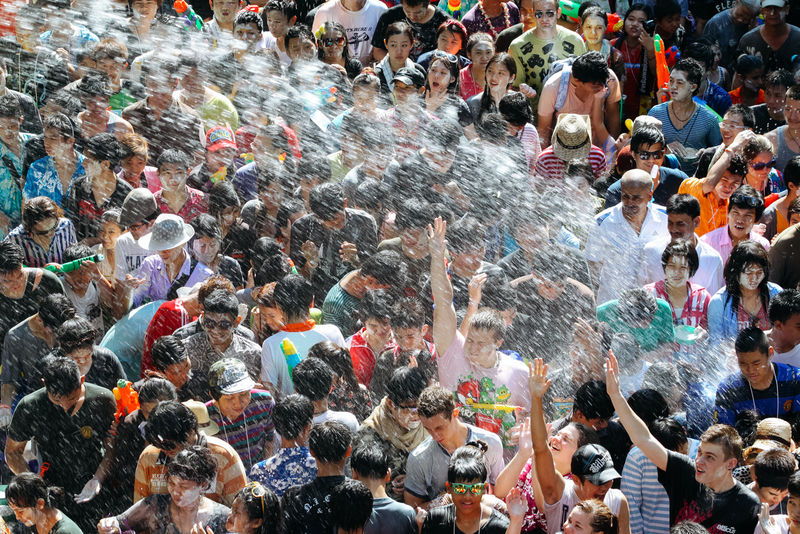 "Tourists and Thais can still conduct water fight in the area, but local businesses will not be organising anything official," Jiwaramonaikun added, according to Reuters. "There will be fewer people this year for Songkran, but the coronation is a major event for the Thai people and we all must make sacrifices." Bookmark for your next trip to Thailand! It's a three-minute walk from Platinum Mall. It's a true food heaven!